Why See Los Angeles Philharmonic - Salonen's Stravinsky: Myths? 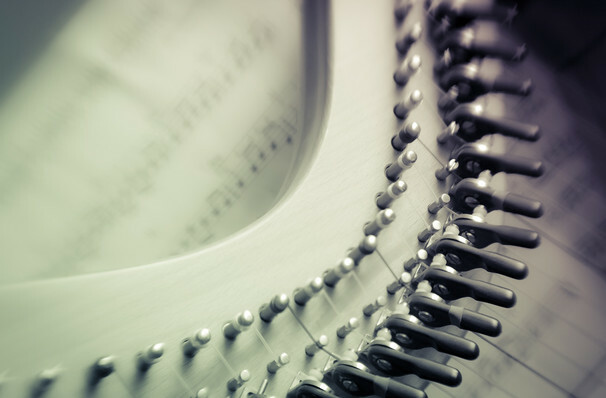 Join Esa-Pekka Salonen as he delves into two of Stravinsky's ballets, the melodious Orpheus and the rarely performed lyrical wonder that is Persephone in a program that will highlight the meticulous detail of the composer in the way only Salonen can. Composed in 1947 and making heavy use of the harp, the instrument associated with Orpheus through antiquity, this piece marked the first collaboration between Stravinsky and George Balanchine. Containing a multitude of characters from Greek Mythology, including Furies, Satyrs, and more, Stravinsky's score is praised a neoclassical evocation of Beethoven that finds beauty through restraint. With soloists, dancers, the LA Master Chorale, The Children's Chorus and narration from Paul Groves, this large scale 'melodrama' is a transcendent example of Stravinsky's navigation of the neoclassical style. Sound good to you? 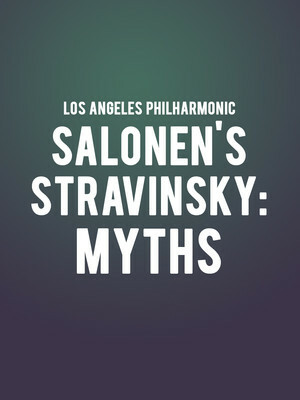 Share this page on social media and let your friends know about Los Angeles Philharmonic - Salonen's Stravinsky: Myths at Walt Disney Concert Hall. Please note: The term Walt Disney Concert Hall and/or Los Angeles Philharmonic - Salonen's Stravinsky: Myths as well as all associated graphics, logos, and/or other trademarks, tradenames or copyrights are the property of the Walt Disney Concert Hall and/or Los Angeles Philharmonic - Salonen's Stravinsky: Myths and are used herein for factual descriptive purposes only. We are in no way associated with or authorized by the Walt Disney Concert Hall and/or Los Angeles Philharmonic - Salonen's Stravinsky: Myths and neither that entity nor any of its affiliates have licensed or endorsed us to sell tickets, goods and or services in conjunction with their events.